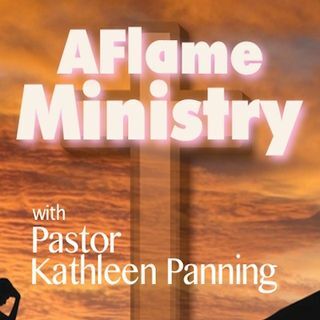 Welcome to Aflame Ministry with your host Pastor Kathleen Panning. Kathleen Panning who has been an ordained minister for over 35 years brings her experience to your ministry. Be it engerizing your staff or working through conflicts within your faith community. Tune in as Kathleen guides you through the many challenges that face our faith based communities today as she ignites the ministry of your faith-community so that more people can hear the message of God’s love. AFlame Ministry Show (51) What Is M.I.C.A.H. ?